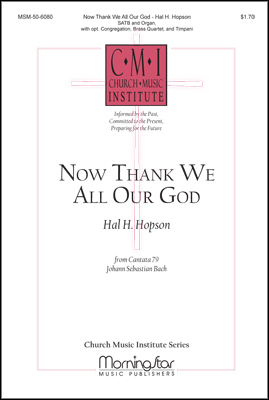 An expansive setting of the J. S. Bach Cantata 79 arrangement of Nun Danket Alle Gott. 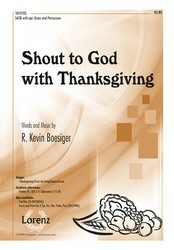 Very useable for festival occasions or Thanksgiving services. 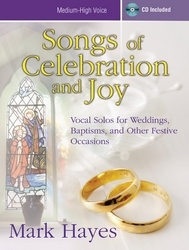 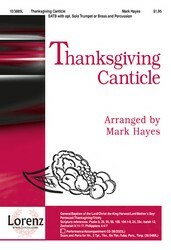 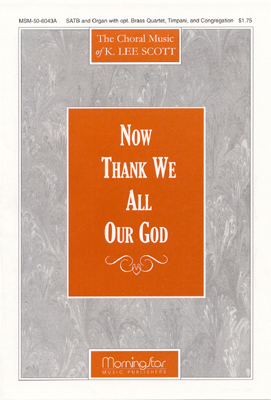 A buoyant commentary on Now Thank We all Our God, and written in a similar solidly joyful style, this anthem is an excellent choice for church dedications or other special ceremonies.